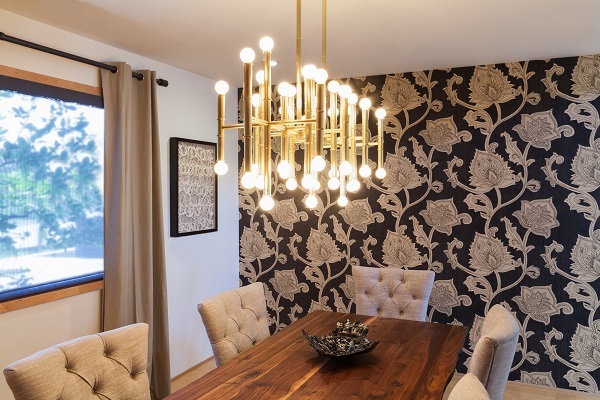 When flipping through design magazines or catching up with a blog written by a Los Angeles interior designer you have probably come across the modern eclectic style. This hip design style captures something much more dynamic than earlier minimalist trends but it retains the clean lines and purposeful placement that continues to dominate modern design. 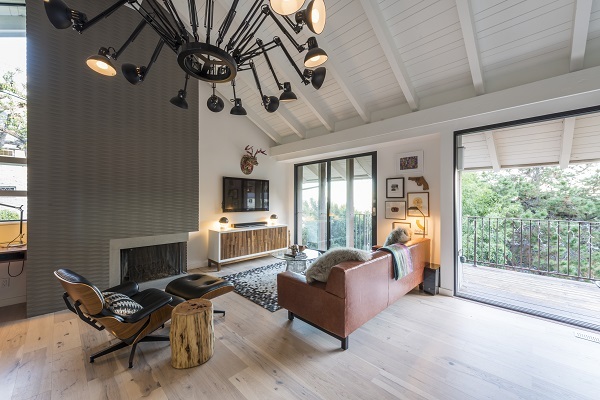 There are many touches that distinguish modern eclectic and no one does it better than LA’s JAC Interiors. This interior decorator in Beverly Hills continues to explore an expressive style that lesser designers never quite succeed in imitating. The modern eclectic style prioritizes function but chooses useful items that are beautifully made, colorful, and distinctive. For instance, an area rug might provide necessary protection for the floor but a vintage-style rag rug does so with flair and interest. Bookshelves are required for storage and organization, so choose shelving that has been nicely painted and select woven wicker bins to hold household items. 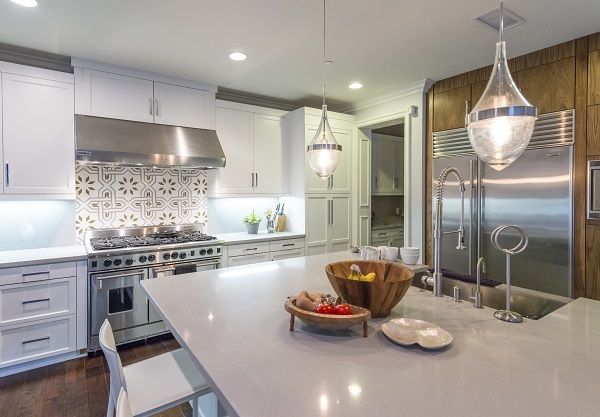 Using these elements successfully can be a true test of an interior decorator’s skills, and as any review of JAC design style will show you, this is a feat consistently achieved by these leaders in the field.